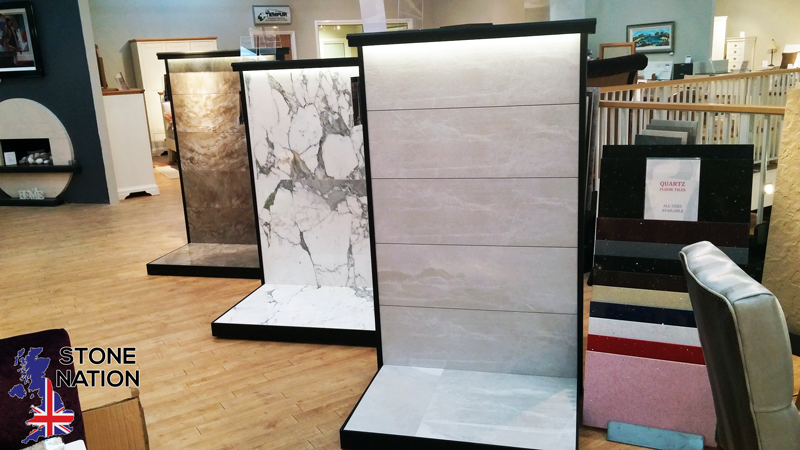 Stone Nation is an independent supplier of high quality quartz and granite worktops direct from our own factory. We also manufacture beautiful stone dining tables and occasional furniture, all made to measure, in quartz, granite and marble. To complement our furniture we’ve got a range of exclusive designer dining chairs, made to order with hundreds of stylish designer fabrics to choose from. 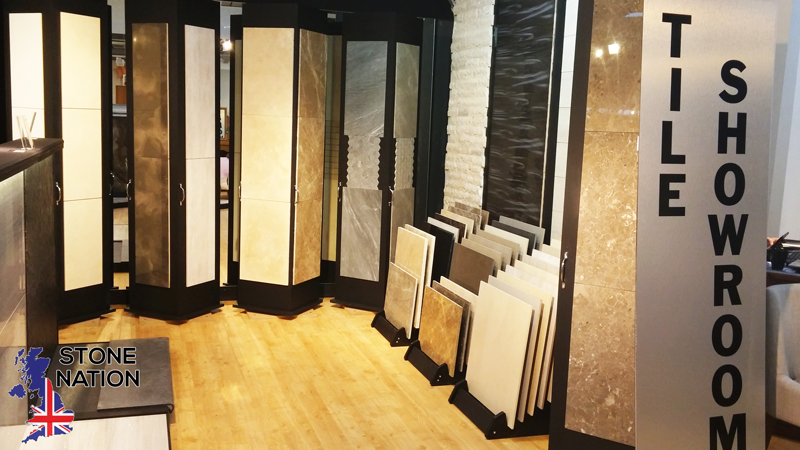 Our tile showroom has over two-hundred different designs on display, including many you just won’t find at the big national chains. 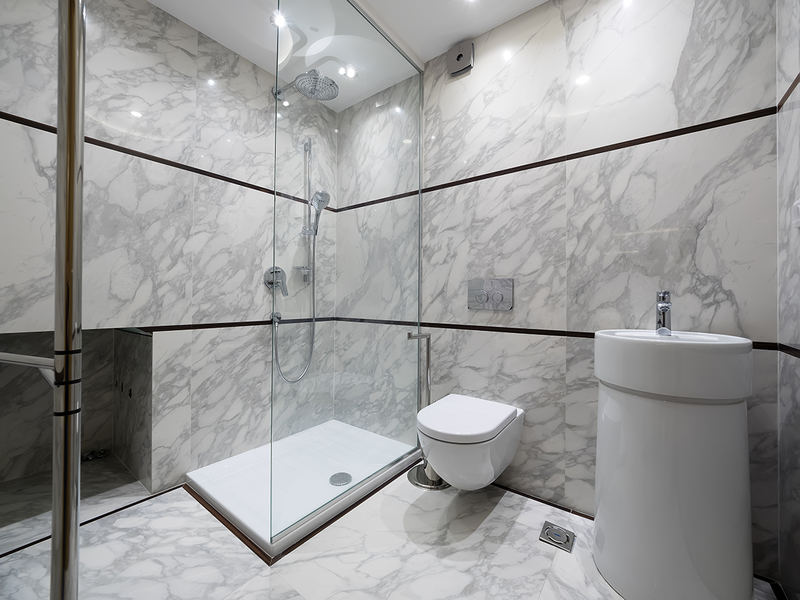 You’ll find a stunning array of porcelain and natural stone tiles, as well as a unique range of mosaic and large format tiles. Need some help? Our friendly team have the answers to your questions. 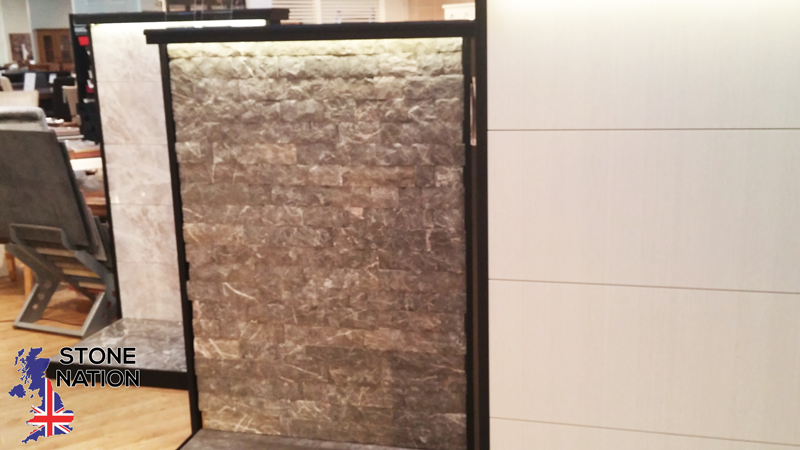 Design advice, suitability or simply help choosing – visit us in store or just call or email.